In order to support a prior approval application for the change of use of agricultural building to dwelling house a desk study report was required to support the application. 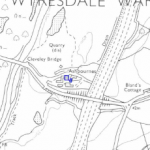 Initially the historical Ordnance Survey maps from 1846 were reviewed, which indicated the site was developed circa 1890 with extensions to the buildings between 2002 and 2010. 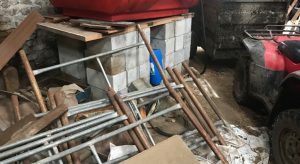 The aerial plates did not reveal when the lean to greenhouse (identified during the walkover survey) was erected. 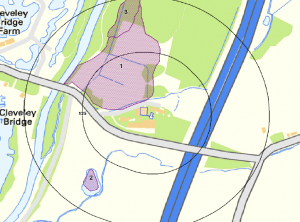 A number of ponds were identified to be present within 250m of the site as well as a quarry 30m north west of the site. Data provided by the British Geological Survey indicated that made ground (void) was present in close proximity to the site and the drift deposits were alluvium. The sensitivity to controlled waters (surface and groundwater) were assessed and it was concluded that the sensitivity was low for both groundwater and surface waters. 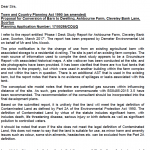 Data provided by Groundsure and the Environment Agency did not reveal any other potential sources of contamination. 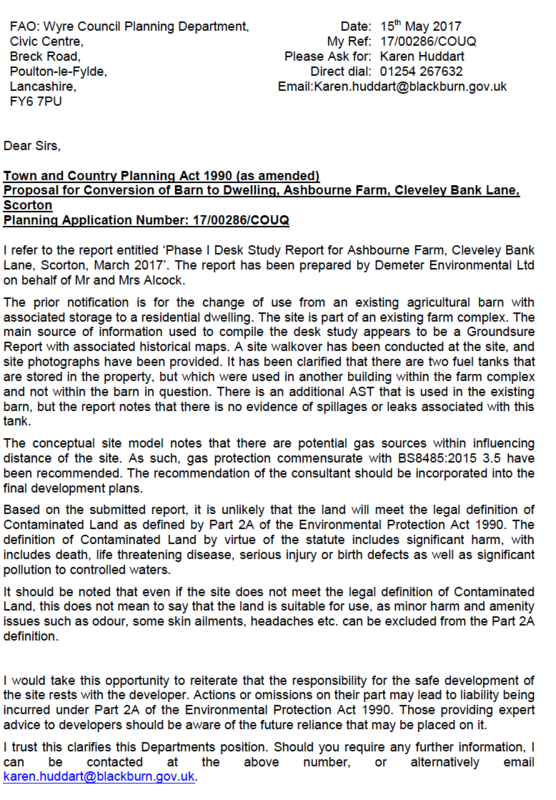 As part of the desk study a site walkover was undertaken, which identified a number of tanks across the site, no visual or olfactory evidence of contamination were recorded at the locations of the tanks, hence they ere discounted as credible sources. Whilst cement sheeting was identified, as there was no evidence of damage they ere discounted as credible sources. A qualitative assessment was undertaken on the potential sources of contamination , which concluded that the only credible source was the underlying alluvium soils, and it was concluded that the incorporation of gas protection measures as an alternative to ground gas monitoring was the preferred option. Both the desk study report and memo accepting the report can be accessed via the Wyre Planning Portal.